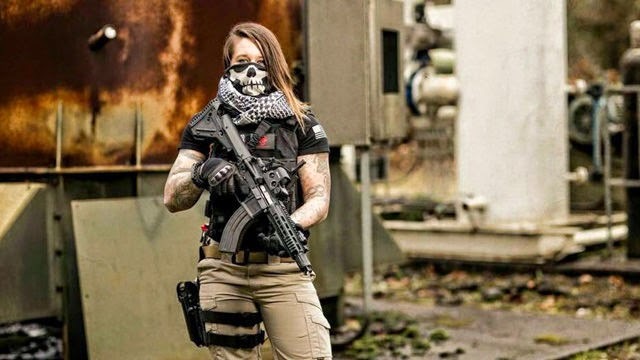 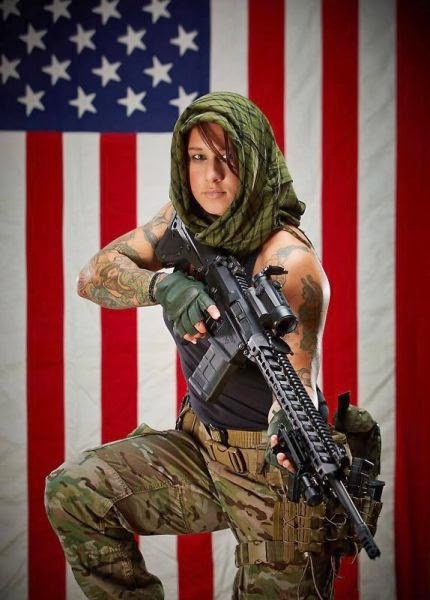 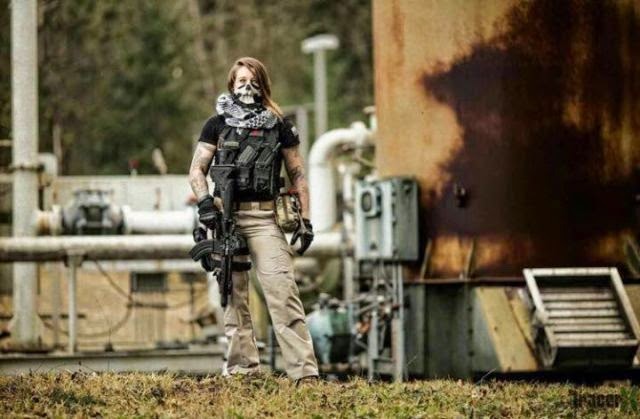 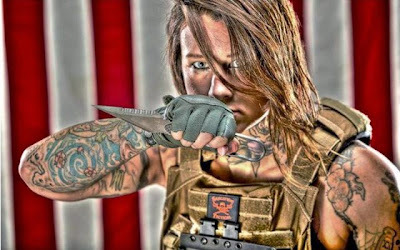 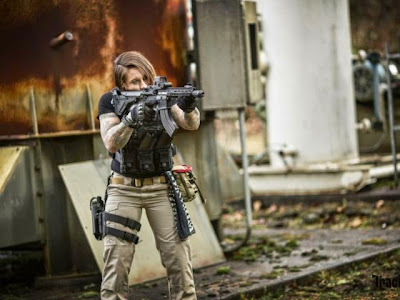 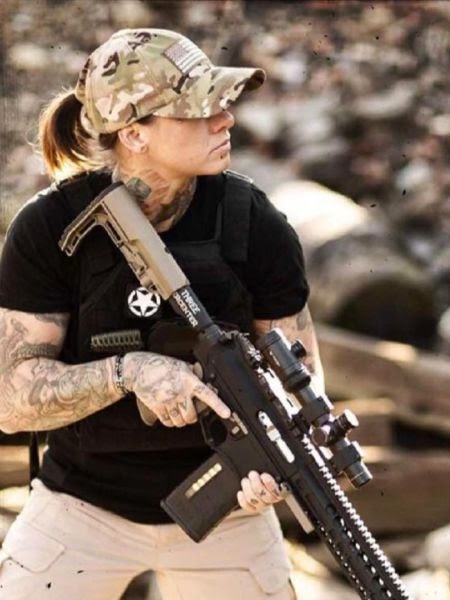 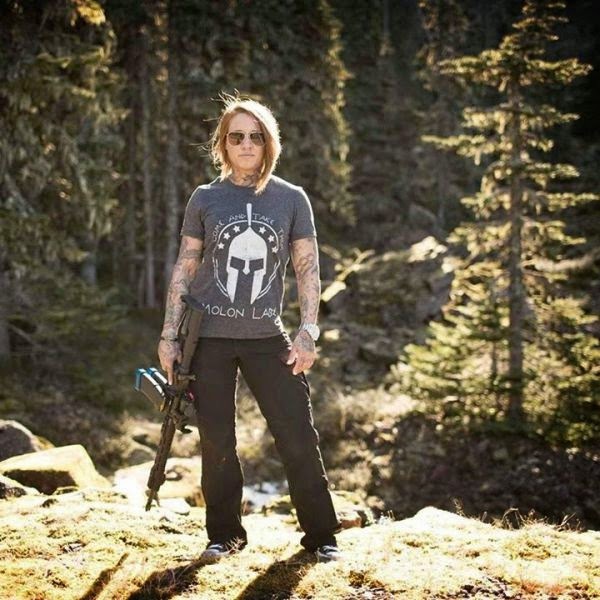 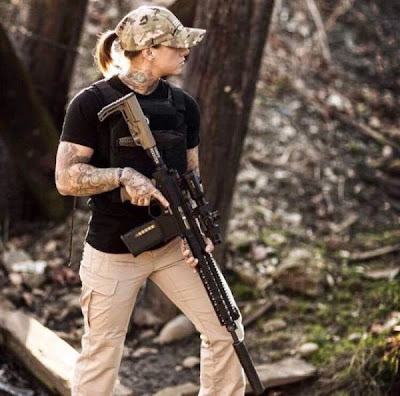 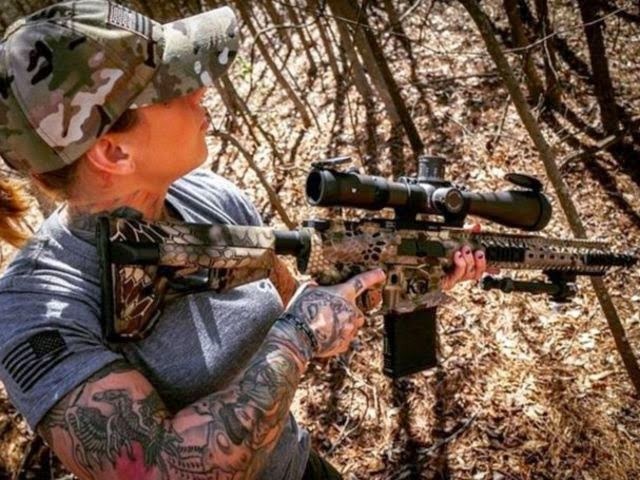 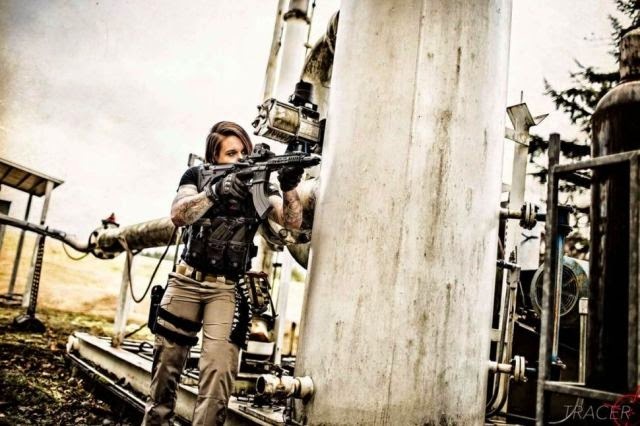 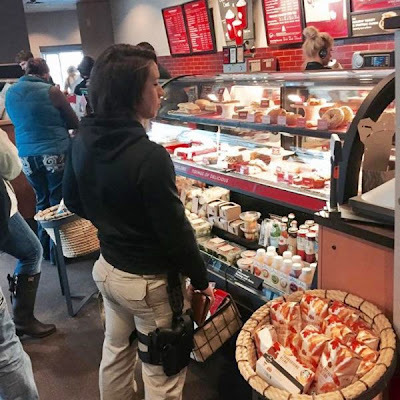 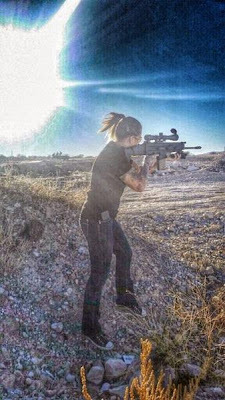 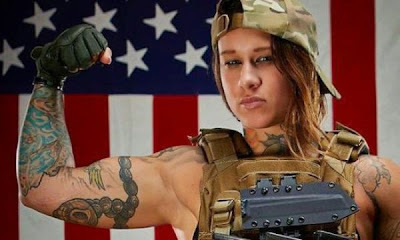 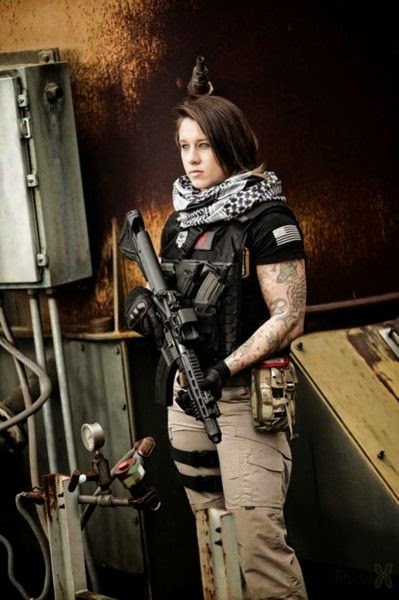 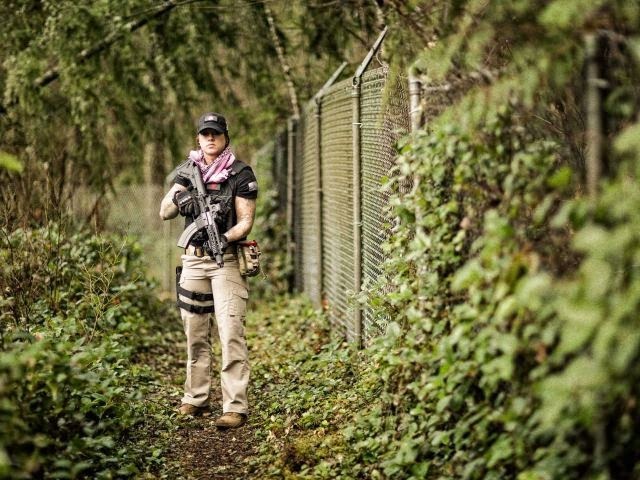 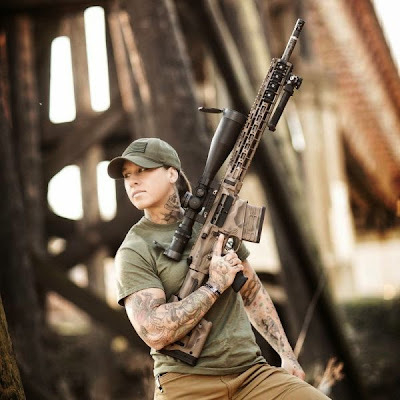 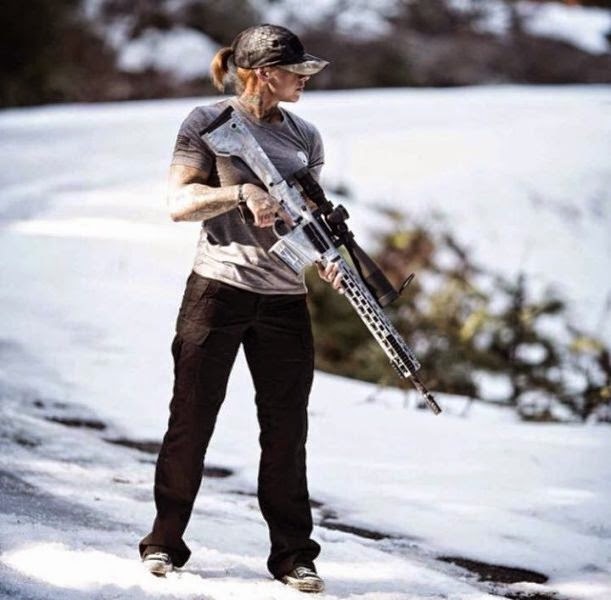 Kinessa Johnson is a war veteran who served in Afghanistan for four years before joining VETPAW (Veterans Empowered to Protect African Wildlife) recently in an effort to save endangered wild animals. 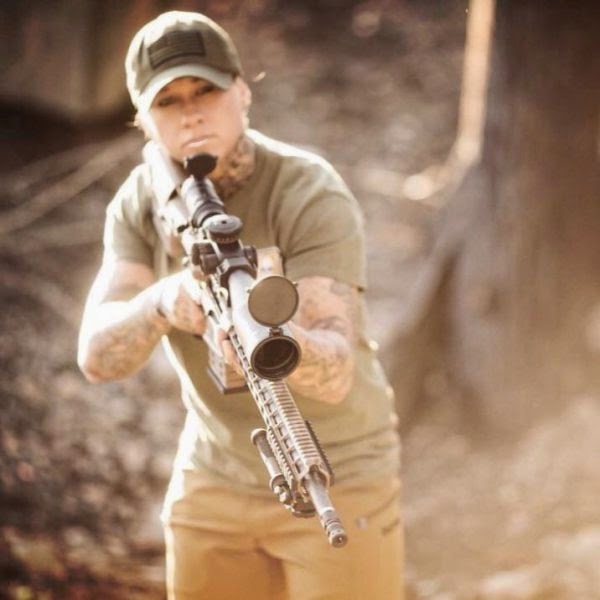 Kinessa trains park rangers in marksmanship, field medicine and counter-intelligence so that they can track animal poachers and detain them. 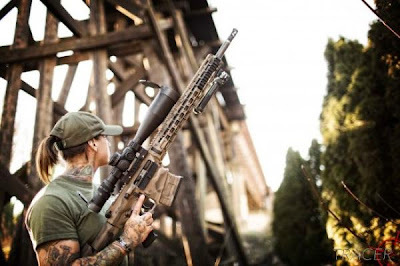 Although the team does not aim to kill anyone caught poaching they are allowed to shoot if they feel threatened. 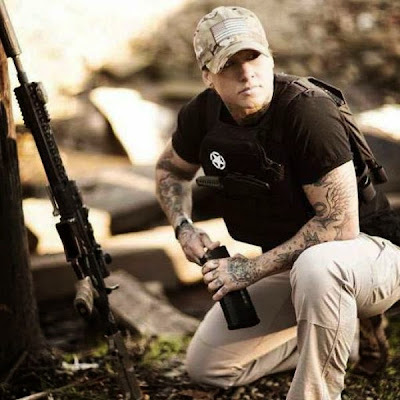 VETPAW was started by retired Marine Ryan Tate and 9/11 veterans serve as volunteers.